Prakash Babu was produced by the police before the Ranni CJM court, which refused him bail and sent him to 14-day judicial custody. 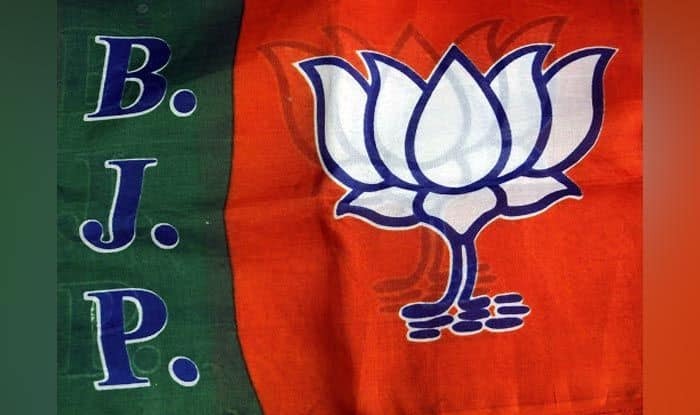 BJP’s Kozhikode Lok Sabha candidate Prakash Babu was on Thursday sent to jail by a court in a case relating to attack on a woman devotee at Sabarimala in November last year. Babu had moved his bail application in the case involving last year’s protests against the Supreme Court directive of opening the Sabarimala temple to women of all ages. Babu, who is also the state president of the BJP’s youth wing, hit the campaign trail at the Kozhikode Lok Sabha constituency on Thursday. He presented himself before the Pamba Police station where the case was registered against him. The police later produced him before the Ranni CJM court, which refused him bail and sent him to 14-day judicial custody. Babu’s party colleagues said he will now move the Pathanamthitta district court for bail. Since September 28 last year after the apex court ruled the opening of the Sabarimala temple to women of all age groups, Sangh Parivar outfits have been on a protest in the temple town, chasing away women in the age group between 10 to 50, who according to the erstwhile temple traditions, cannot enter the temple.